See our Merchandise Chariman for available TCA stuff! 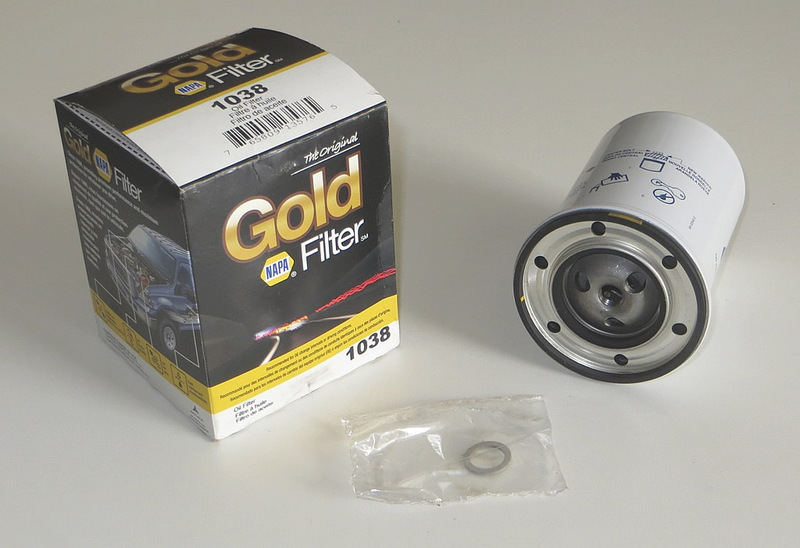 Corvair Oil Filters: These filters are NAPA brand and are manufactured by Wix. This is a great filter and the price is very reasonable: $9.00. Pick a couple up at the next TCA meeting.